New features for all you holiday shoppers! 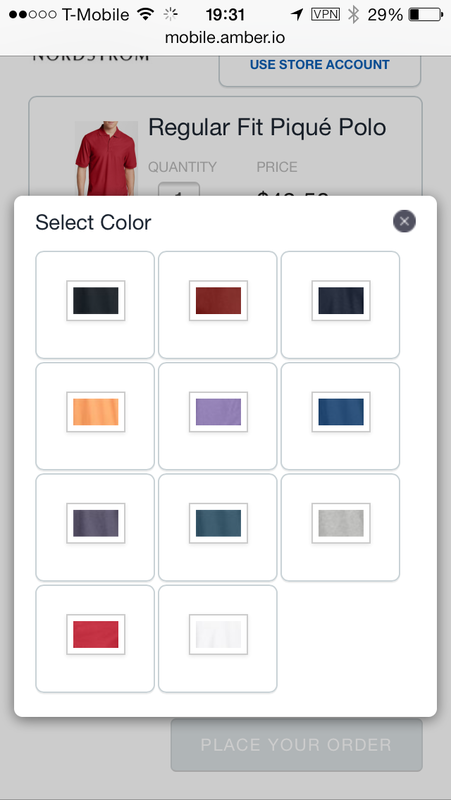 We’ve listened to your feedback and we’re excited to show off some new features when ordering products the easy way. First off, coupons are here! You can now apply your savings to the cart straight within amberExpress. Do you use more than one shipping address for your online shopping? We know we do. We’ve added this feature so that you can quickly choose what profile is convenient for you. Do you use more than one shipping address for your online shopping? We know we do. We’ve added this feature so that you can quickly choose where you want your products delivered, check it out. 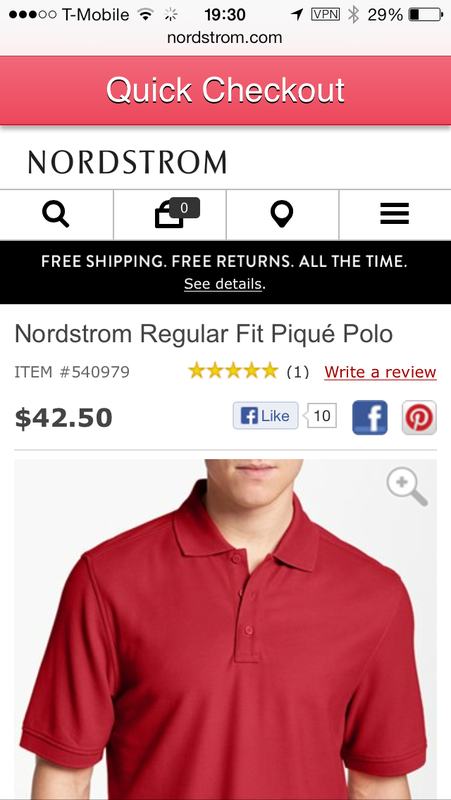 tldr; amberExpress allows iOS users to order products from mobile retailer websites with 2 taps. Check it out at amberExpress.com or poke around the API powering it at amber.io. Have you ever wanted to buy something on your mobile device and quit halfway because of the complicated checkout process or the difficulties in entering data on a small screen? amberExpress is addressing just that. It provides a standard checkout experience designed for iPhones and iPads that works the same across all supported retailers. Once you install amberExpress, which takes less than 1 minute, a Quick Checkout banner will appear every time you visit a supported product page on iOS Safari (and apps that open Safari). Pressing the Quick Checkout banner takes you through the amberExpress checkout to buy the products you want. amberExpress will place the order for you on the retailer site just like you would, filling out all the fields. 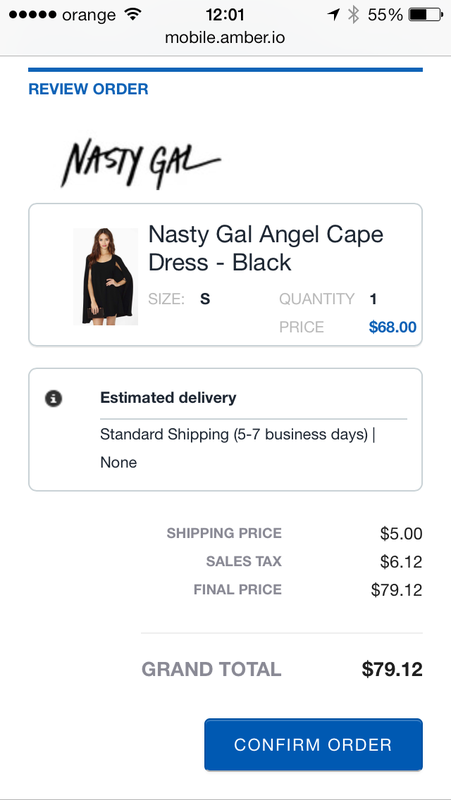 After the first checkout you have the option of saving the shipping/billing information with amberExpress so that all future purchases become a 2 tap process. (See how we handle security below). – It’s not an app. 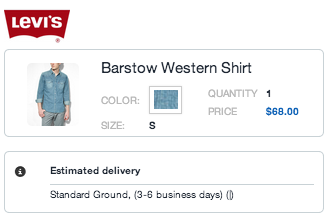 The checkout banner only appears on supported retailer stores. – Installing it on your device takes less than a minute. 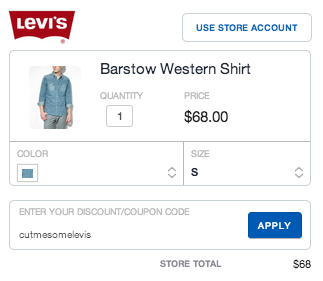 – It enables a unified checkout experience with just a few taps on supported retailers. – We take security very seriously. – To build something that users don’t have to remember to use. – To build something unintrusive that only augments the user’s experience. On the web this can be easily accomplished using browser extensions. This wasn’t an option on mobile so we worked around it. With amberExpress we took advantage of a feature called ‘OnDemand VPNs’ in iOS. With OnDemand VPNs we can configure a list of domains for which to push sets of settings. When a user is browsing a supported retailer website iOS will start a VPN connection and that site’s traffic will pass through our proxy. The proxy injects a JS and a CSS file that knows when to show the banner. When the ‘Quick Checkout’ banner is pressed our amber.io service comes into play. amber.io is an API for placing orders on online retailers. On top of the API we have a whitelabel HTML5 interface that is easily integrated anywhere. The user is redirected to the HTML5 interface where she can finalise the purchase. There is a lot more going on behind the scenes which we’ll describe in followup blog posts. PS. We know it’s not really 2 taps at this point, but it’s very much a 2 step process. 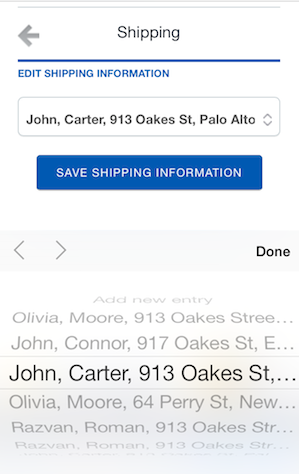 The shortest order process is 3 taps if you include the final confirm order tap. amberExpress’s infrastructure features bank level security implemented by Endava UK, a QSA (Qualified Security Assessor). As such we comply with highest security standards in the industry and strictly follow PCI-DSS compliant processes when touching your sensitive data. amberExpress encrypts all the data using AES with a 256-bit key (aes-256-cbc). Try it out: amberExpress, amber.io.